Are you getting ready to carve pumpkins? Want to skip the mess? 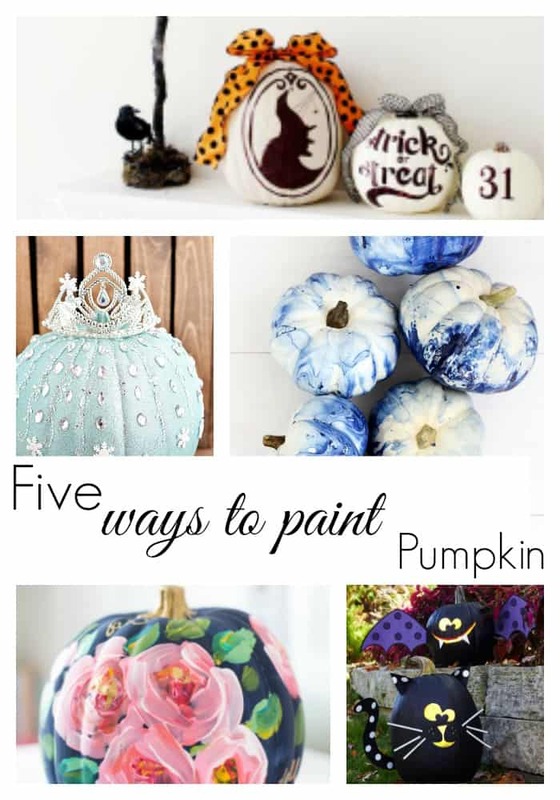 Here are five ways to paint pumpkins you are sure to love. 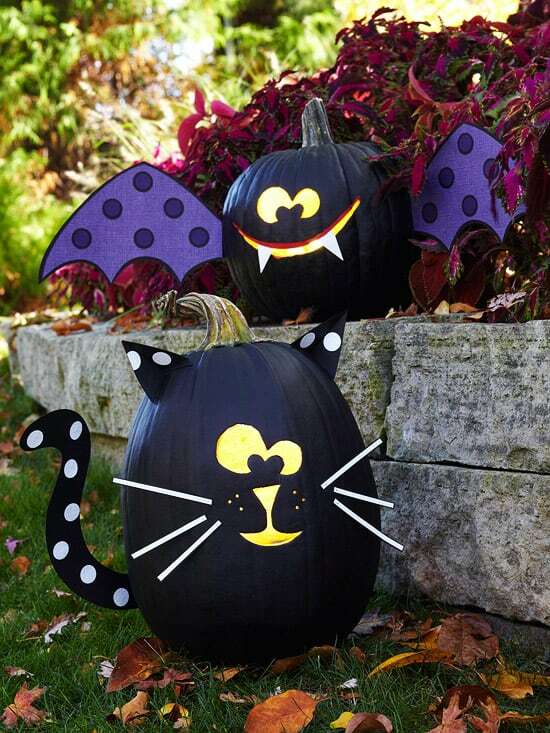 These ideas are so creative that you won’t ever want to carve pumpkins again! If you plan on carving your pumpkin, here are some great carving tricks and tips and for another great pumpkin idea try this DIY lighted eyes pumpkin. This one is fun because you can pull it out from year to year. While your in the Halloween spirit (no pun intended), here are some great homemade Halloween decorating ideas. 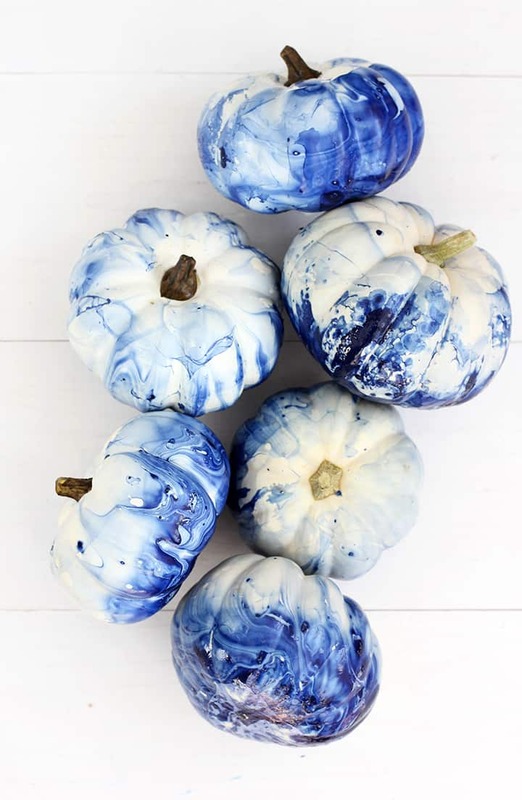 Gather some white pumpkins for this unique idea. 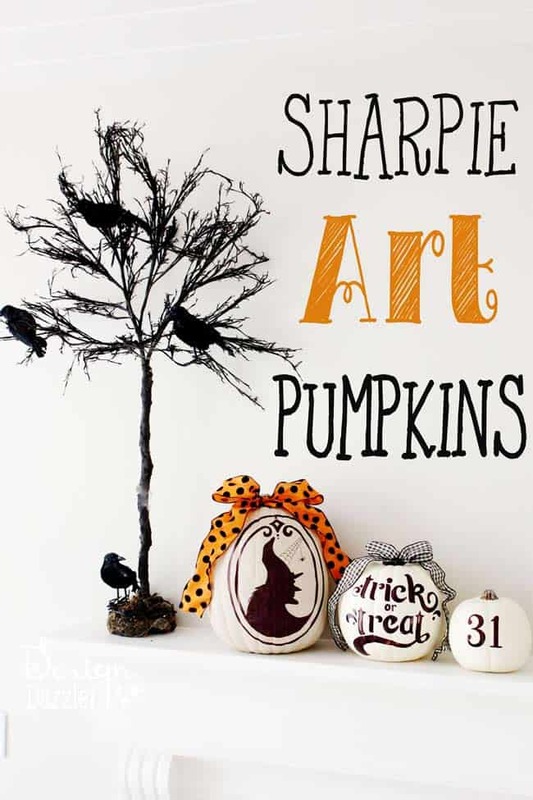 Create this clever idea with paint, a few embellishments and no carving. Who knew coloring on pumpkins could be so enjoyable and turn out so cute. 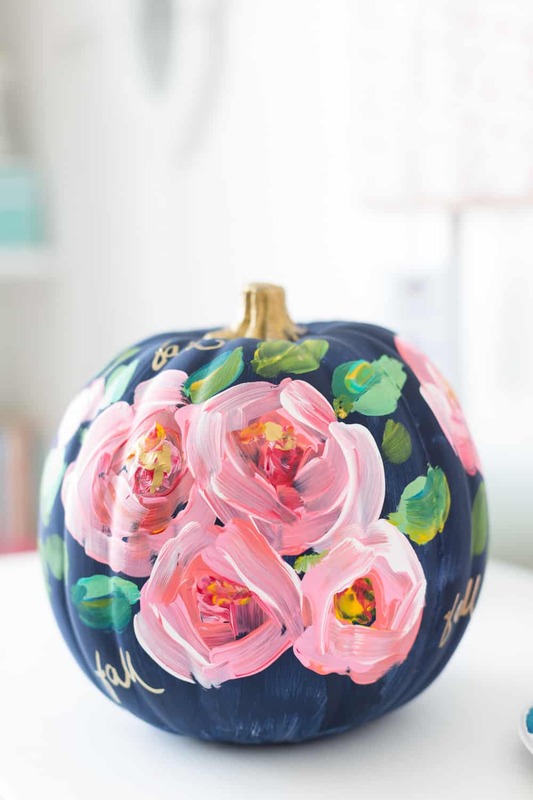 You can make these fun floral pumpkin too! 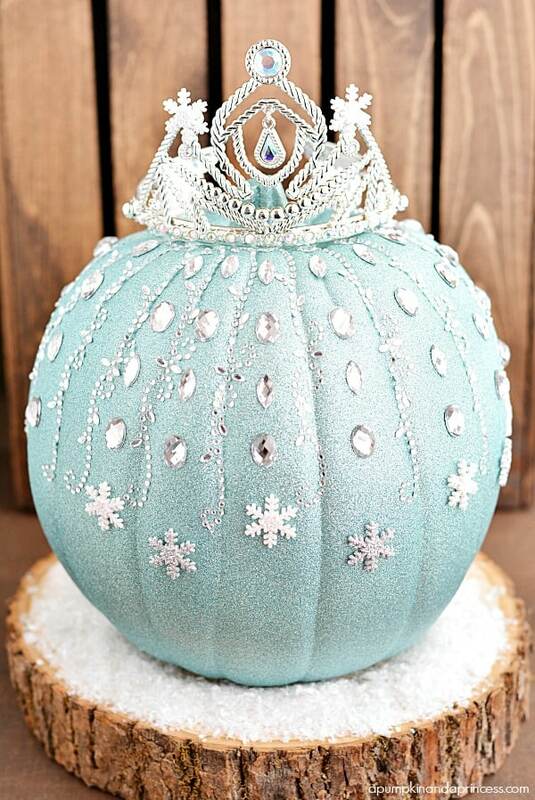 DIY Disney frozen Elsa Pumpkin. Glitter rhinestones and snowflakes every little princess will enjoy.